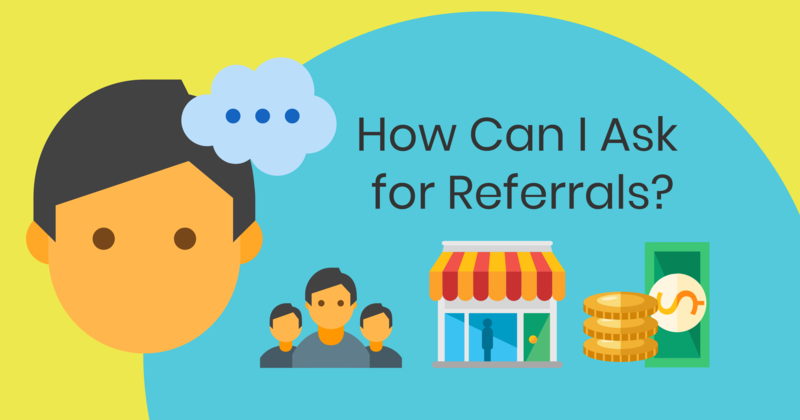 How Can I Ask for Referrals? Such referrals often happen spontaneously, but businesses can influence this through some strategies! When to Ask for a Referral? This debate circles around answers such as “You don’t ask for referrals, you earn them!”, “You should ask for referrals at the point of sale or when closing the deal.”, “You ask for referrals after you deliver your product or service.”, “You wait for a certain amount of days after you deliver, and then you ask.” But these are “the most typical answers” not the best answer. Which one works best? Well, it’s a combination! Every Moment is a Moment to Refer! First off, it’s essential that you provide excellent customer service, so your customers will find it easy to refer you to their friends and family. Then, during the sales process, it’s important to mention you have a referral program, and if you offer a reward for it. Finally, at the end of the sales process, your customer should be all warmed up and excited about your company. Be sure to nurture each customer relationship, also after the sales process, as they will send you more referrals. Keep in contact with these customers, so they know of new items you are offering and specials you might have going on, so they can let their friends and family know. And How to Ask for a Referral? Do you give out 100 business cards a month? Do you hand out a referral form or web form to your customers? Do you send emails pleading for referrals (Assuming it got through that email spam filter)? This is where you need to get creative! While any of these is better than nothing, using technology to your advantage can be a game changer. 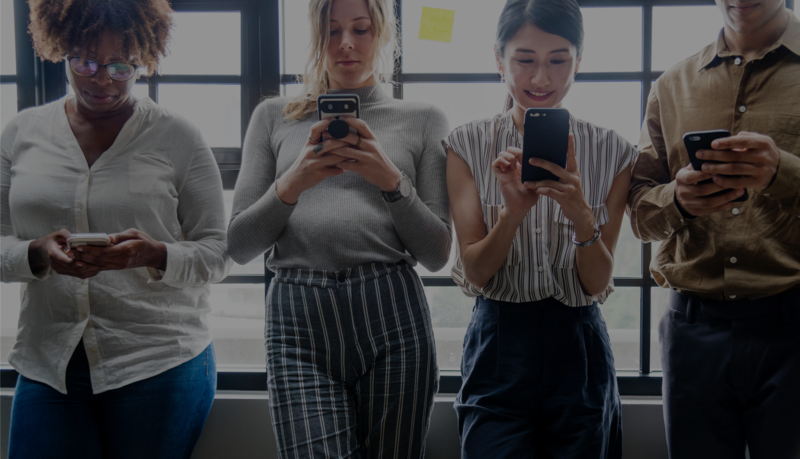 And there is one common denominator between all of your customer’s: they have a cell phone, and they spend a lot of time using it: according to comScore study, adults spend at least 2 hours a day on their phone, 86% of that time in apps. So get on their phone! 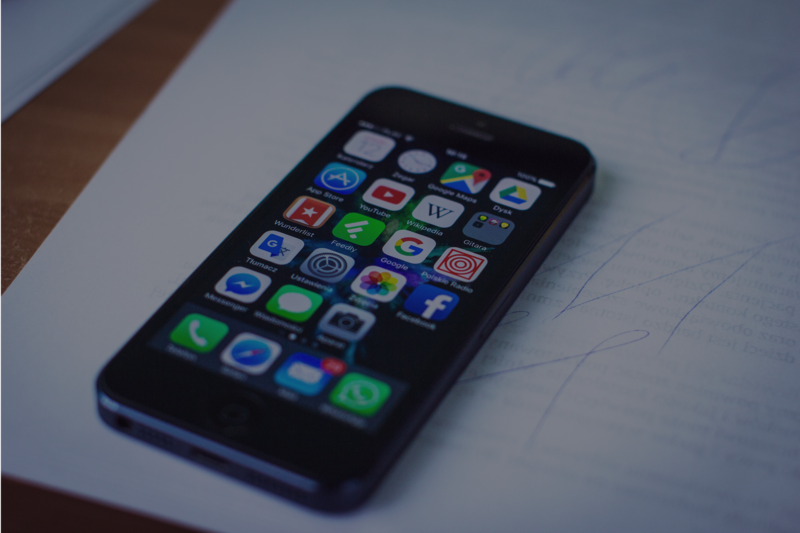 Text messages, contact information, a mobile app... any of these will guarantee they will get your information when it comes the time to send that referral! 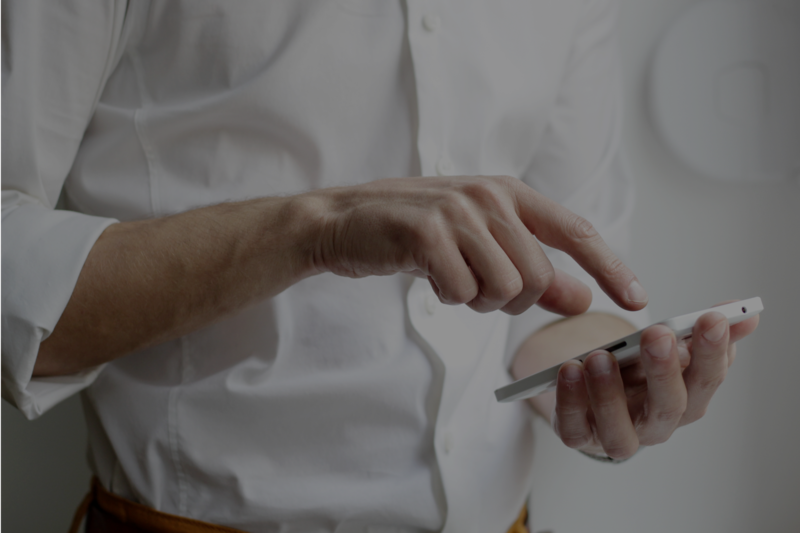 And if you can have all these features with a customized app it’s even better: it helps you to connect with your customers and reinforce your brand image! Don’t lose more time with worthless leads and start to invest in a referral software to your company. If you want to learn more about how a referral software can increase your sales, schedule a demo today and we will show you!